What better way to raise money than with cake?! 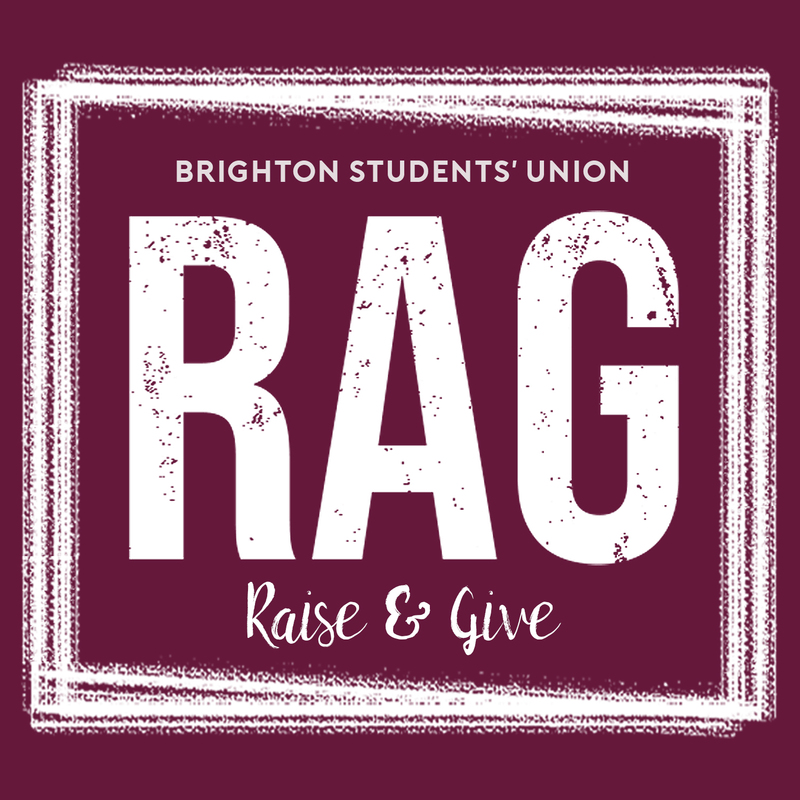 Doing our best to cater for everyone, Brighton SU RAG (Raise & Give) are pleased to announce that we will be hosting a charity cake stall on the Falmer Campus, on Tuesday 11th December to fundraise money for our HIV & AIDS Awareness Month. The cakes will all have allergy advice listed, along with a suggested donation as all profits will be donated to the chosen charity.